Ice skates are boots with blades attached to the bottom, used to propel the skater across a surface of ice. They are indispensable equipment in such sports as figure skating, ice hockey, bandy, speed skating and tour skating. 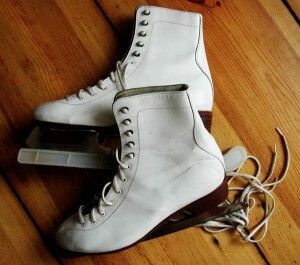 They are also used in recreational skating such as in a commercial ice skating rinks or iced-over ponds or lakes. Designs and structure of ice skates vary depending on the sport or activity they are intended for. Usual materials used for for the boots are leather, molded plastic and ballistic nylon. The blades of ice skates also differ. For example, figures skates have crescent-shaped hollows, creating two sharp edges on each skate, while speed and touring skates have a completely flat bottom. The blades are very important components of ice skates. They should be properly sharpened to eliminate any bad edges that can affect skating performance. When shipping a pair of ice skates, each boot must be properly packed to ensure that the blade is protected and will not cause damage to the boots and the box. Here are some tips on how to properly pack and ship ice skates. Make sure that the ice skates are clean and dry before packing them. Moisture can cause rusting and ruin the blades. Place skate guards on each blade to protect it against damage from hitting hard surfaces. The guards will also shield the boots from the sharp blades. 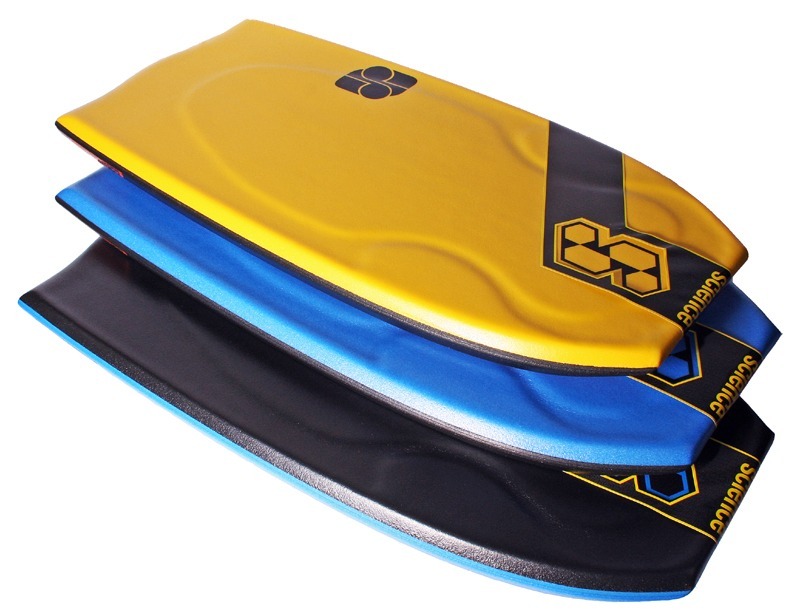 For added protection, skate soakers can be placed on the blades too. Then, wrap each booth in several layers of bubble wrap. Make sure to wrap pointed blades with sufficient padding so they will not bore holes through the shipping container. Place the ice skates in a sturdy shipping box with a layer of packing peanuts on the bottom. The box should be large enough to accommodate the skates and provide extra space for more packing materials. Fill void spaces on the sides and top until the box is full. The ice skates should not move around when the box is closed and shaken. Close the box and seal with heavy duty packaging tape. 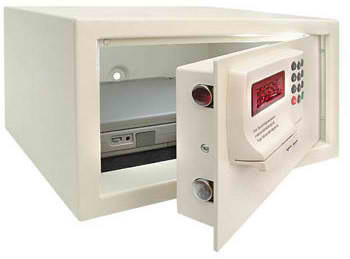 Address and label the package before taking to your local post office or shipping company.